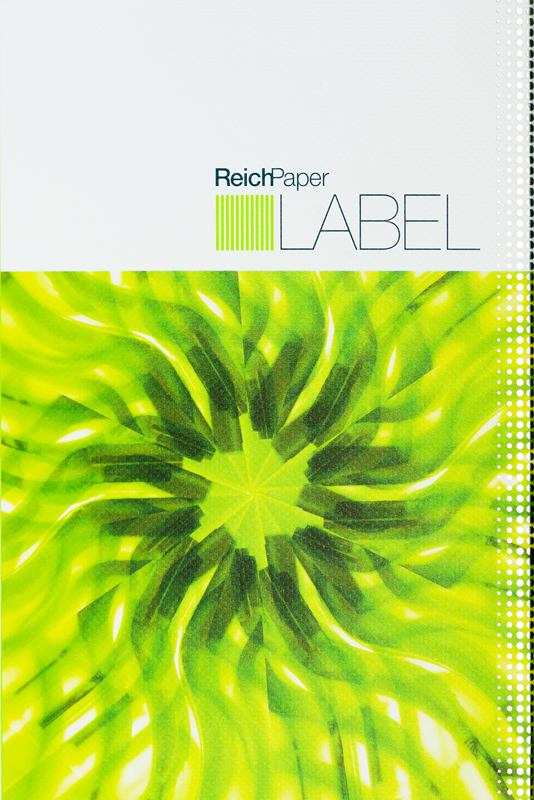 LABEL products print beautifully on high-speed multicolor printing presses. Standard offset inks can be used on all LABEL products, including Pearlized. Eight LABEL items (Ego, Satin Glacier, Iceberg, Moonlight, Igloo, Hammered Glacier, Carat and SAVOY 100% Cotton) are available with an on-machine treatment of the surface of the paper to improve ink adhesion on HP Indigo® digital presses. Whereas some off-line digital treatments change the look and feel of uncoated paper, our process is indistinguishable from the standard versions. Five of these items have received HP Indigo certification with high star ratings. The other three are currently in the process of certification.